Can I get car insurance quotes online for free? Are online auto insurance quotes free? Auto insurance is not free, but requesting auto insurance quotes can be. If you are shopping for coverage, the most effective way to find affordable coverage is to compare the rates that are offered by some of the leaders and most respected carriers serving your area. Taking the time to request multiple quotes through multiple insurers is what is going to ultimately save you money in the long run. The smartest consumers will look for methods of comparison shopping that cost nothing out of pocket but still manage to save them time. 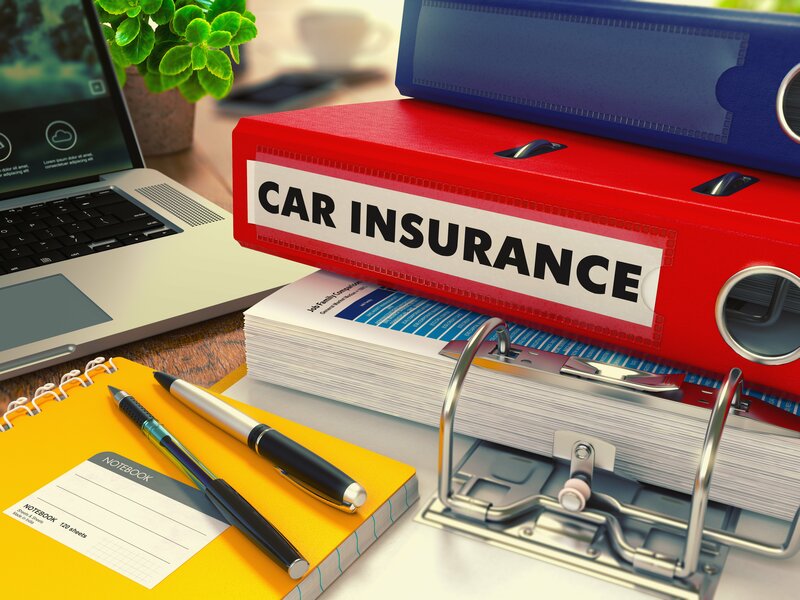 A majority of car insurance companies that want to remain competitive in the marketplace will not charge their current customers or their prospective clients to get a quote for a new car or a new policy. It may cost the insurer money to employ agents who provide customer service and rate quotes, but the only way the company will increase their current market share and their potential to profit is to attract new business and satisfy their existing customer base. Offering free car insurance quotes will help the company promote their products as being affordable and in demand. While it does make sense for an insurer to offer free car insurance quotations, there are cases where you must pay a fixed fee for the services rendered by the agent. If your budget is what matters most to you, know what to look out for and which methods are best for comparison shopping to avoid unnecessary charges to price policies and bind coverage. Start comparing car insurance rates from multiple companies now by using our FREE tool below! When will you be charged for an auto insurance quote? What are the free ways that you can get auto insurance quotes? What do you need for an accurate car insurance quote? Just because a majority of auto quotes can be obtained for free in today’s modern age does not mean that some agencies do not slip in a hidden fee at the time of purchase. You must understand what the fees are for and the purpose of the fees before you turn an auto quote into an auto insurance application. Typically, the only time you will be charged a fee for auto insurance quotes is when you consult with a broker that is licensed to sell products through several different companies that they are affiliated with. The fee is not for an auto insurance quote, but instead for auto insurance brokerage services. Since the broker represents you as a client and not the insurer like an agent, they do not receive a commission for their sales. Instead of earning a commission, the insurer is paid in the form of the brokerage fees that they set. Unfortunately for the clients doing business with brokers, the brokerage has the ability to set their own fee when a policy is purchased and another fee for each change made. The fee could be as much as $250 just to buy insurance, and this fee is paid to start the policy. If a new car or driver is added, the professional will charge servicing fees that could be as high as $100. These fees are not charged by agents or companies when you do business with the insurer directly. Brokers like to advertise that paying for their services is beneficial to policyholders because they look out for your better interest and will match you to the most affordable product. Just because a broker is able to quote policies from several different companies does not mean that paying the fee for brokerage services is justified. In the past, consumers did not question the fee, but now consumers are more educated and better able to find affordable insurance on their own. Almost all insurance companies have a 1-800 number that you can call toll-free to speak with licensed agents who are waiting to give you quotes. You may even be able to call a local number and speak with an agent right down the street if the company has captive agents in your region. Quotes by phone are a popular option if you have the time to call during business hours and you do not require the face-to-face service you would get by going in. As long as you are talking to a commission-based agent or a representative of the insurer, you will not be charged a fee for the services. If you would prefer to discuss how much insurance you need and ask questions, you may be more comfortable doing business with an agent face-to-face. Licensed exclusive or captive agents are commission-based professionals who work regular business hours and work in an office setting. You can stop by, show the agent your current policy, discuss concerns, receive quotes, and get that personalized service that you value for free when you choose this method. The Internet has completely changed the way that insurers can communicate with clients and promote their products to the public. Now, the carrier is able to provide direct quotes on their website whenever a client logs on. It is also possible to have third-party companies promote their products via brokerage-style rate tools. The exposure to a company has never been greater. If you request quotes direct or via an online comparison tool, you can price the cost of insurance quickly for free. One benefit of the third-party tools is that you can connect with many different partner insurers by just providing your personal information a single time. Most quotes may be free but failing to provide your personal information correctly could result in misquotes and rate increases. Everyone has the option to choose how they want to buy their insurance. If you do not want to pay for rate quotes but you want to enjoy comparing multiple quotes at once, you can use an online rate comparison tool and avoid the expense of broker fees.